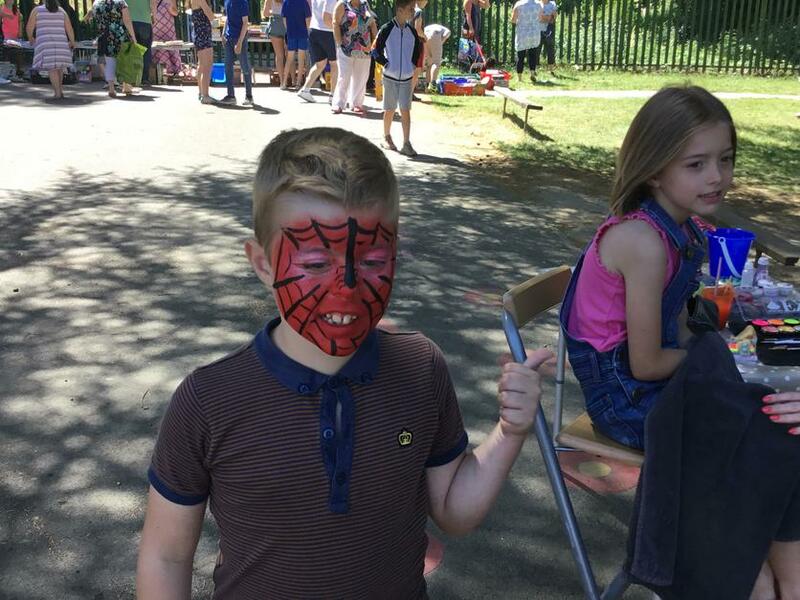 Saturday, 30th June saw the whole Oakley community come together for the Summer Fair on the Tunbridge Wells site. 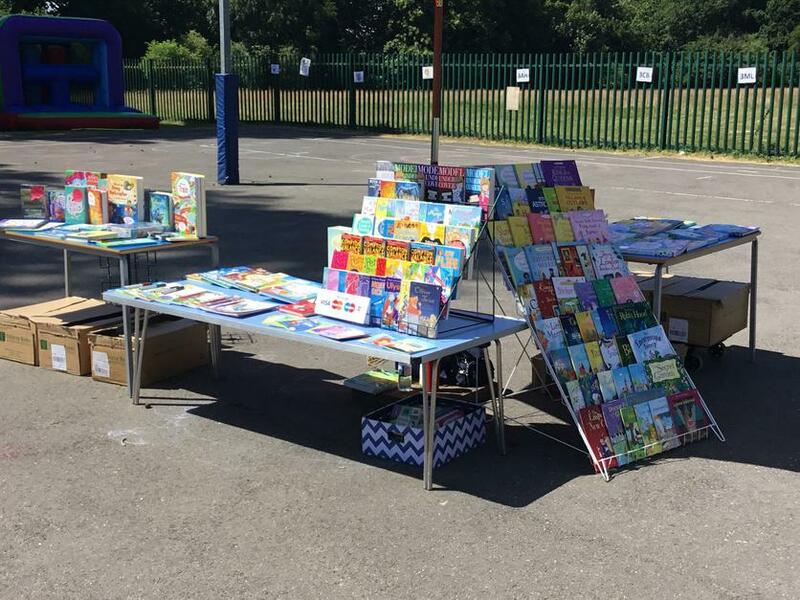 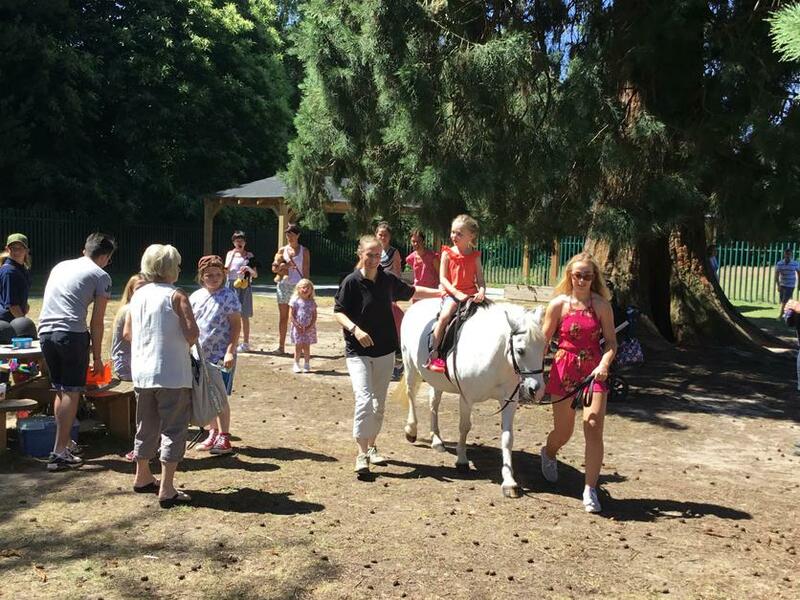 Organised and run by The Friends of Oakley (our PTA) and with the support of the staff, Oakley's children and young people and their families enjoyed a couple of sunny hours together. 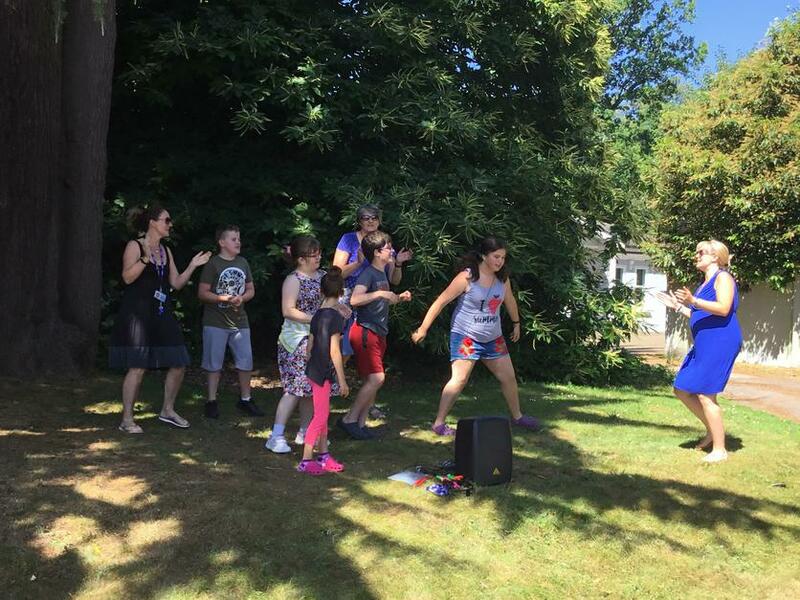 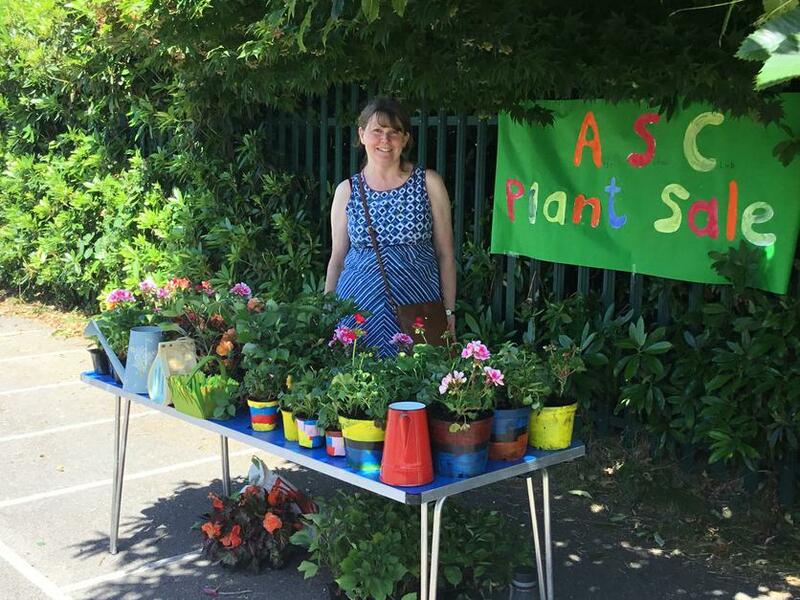 Some members of our school choir welcomed everyone with their singing at the gates, we had pony rides, face painting, games, the ever popular inflatable, plant sale, raffle, tombola, Usborne Books stall, toy stall, not to mention the Headteacher and a School Governor in the stocks! 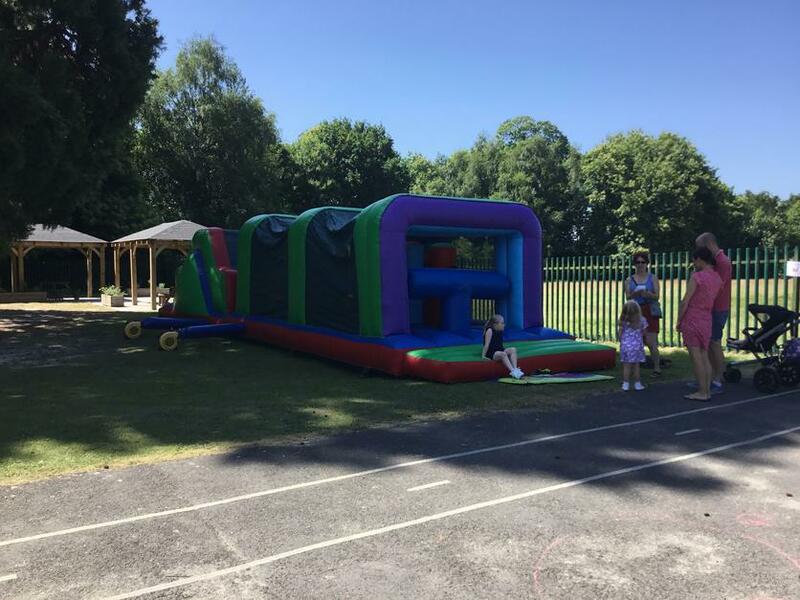 We raised a whopping £1,800 (after costs)! 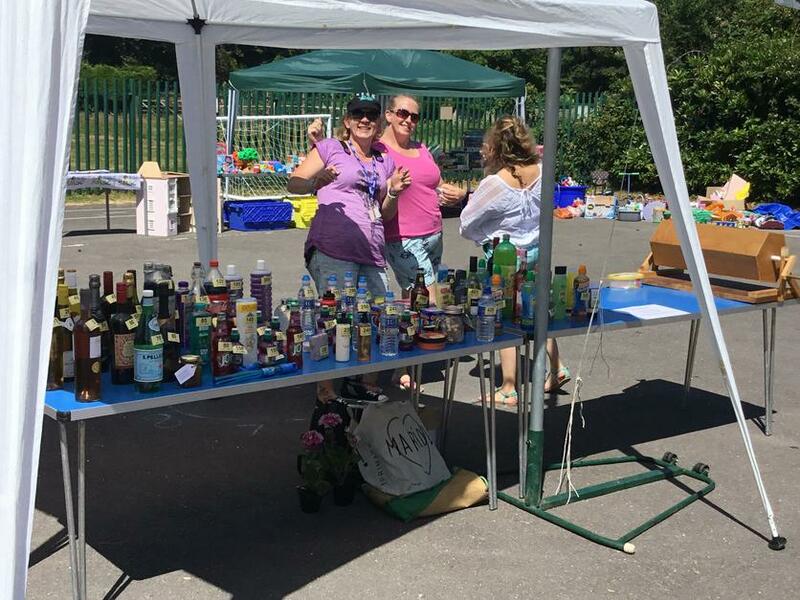 Thank you to The Friends for all their hard work, to the staff who gave up their Saturday to support the event, the local companies who donated some amazing raffle prizes, Tesco staff who served cream teas and to all our families who donated goods and who came on the day.